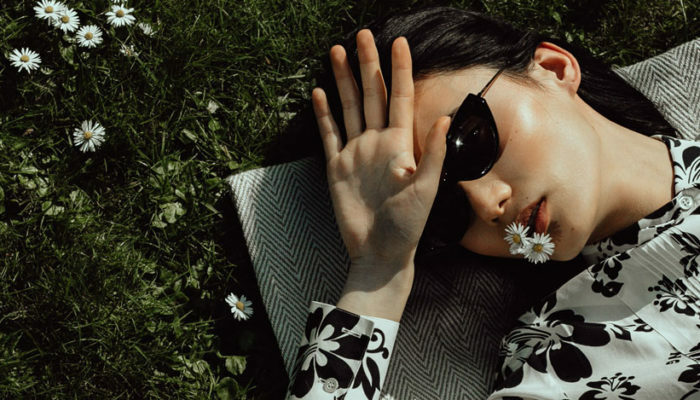 Thanks to designers like Demna Gvasalia and Gosha Rubchinskiy, post-Soviet fashion is garnering increasing international attention. 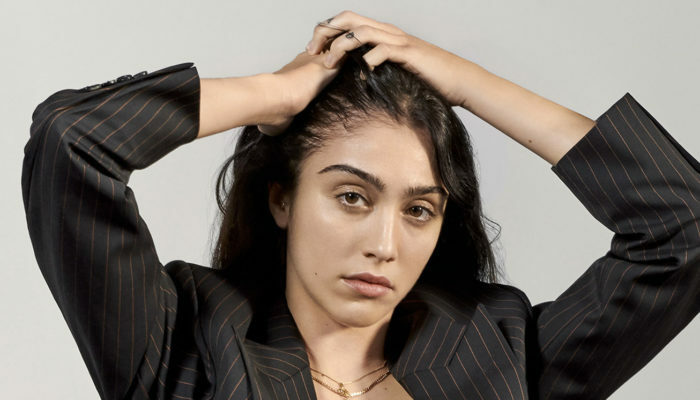 But there’s much more to the region than a few superstar names. 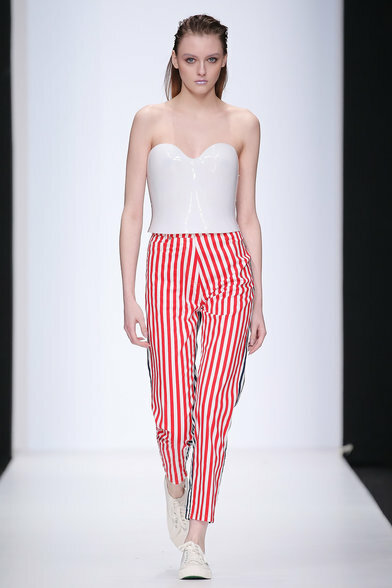 At Mercedes-Benz Fashion Week Russia which just took place in Moscow, we saw a mix of old Russian glamour, from couture sequined gowns and fur aplenty (no calls for it to be banned at this Fashion Week), to more post-Soviet, street wear inspired collections drawing directly from Russian youth culture. 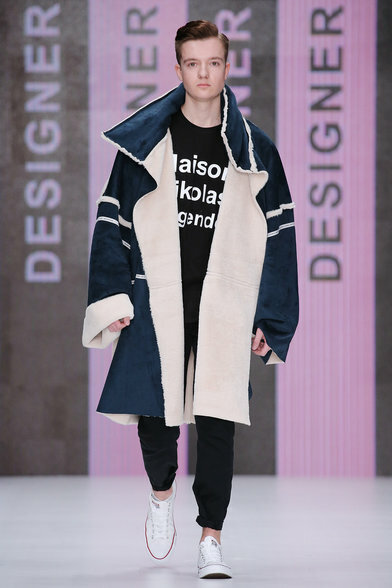 This juxtaposition of old Tsar Glamour and somewhat chaotic streetwear is perhaps indicative of modern Russia, with the youth trying to pull the country into a more liberal, less traditional present. 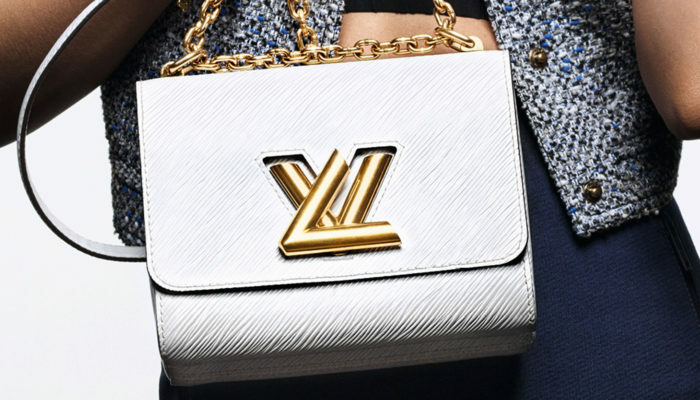 As is often the case, it’s the young designers who are leading the way. 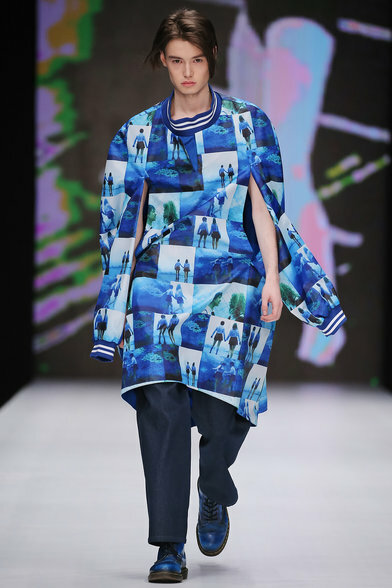 Fashion Futurum, a platform dedicated to launching local, emerging talents with a whole day of shows and presentations held in the Museum of Moscow, highlights just how committed the Russian Fashion Council are in supporting and developing new, raw national talent. 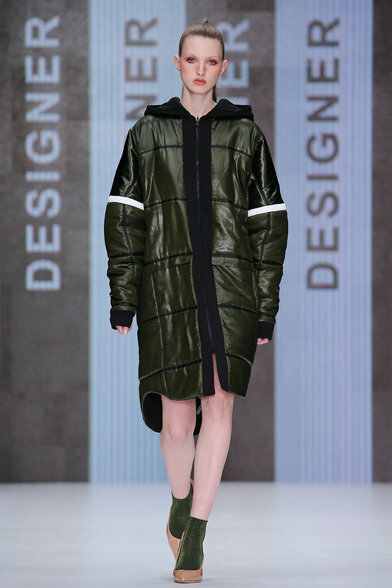 Below are the designers who are proving that Russia can offer more than a cold snap of influence from East to West. 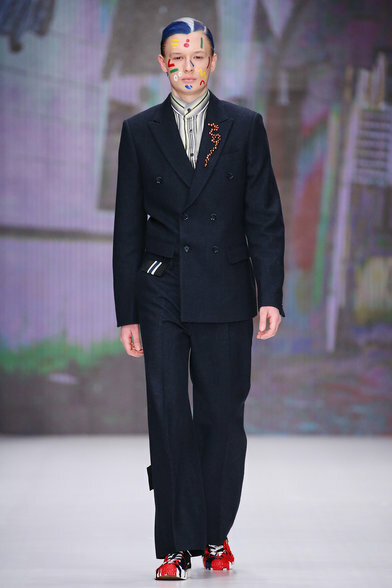 Artem Shumov has been a highlight of Mercedes-Benz Fashion Week Russia for a few seasons and it’s easy to see why. 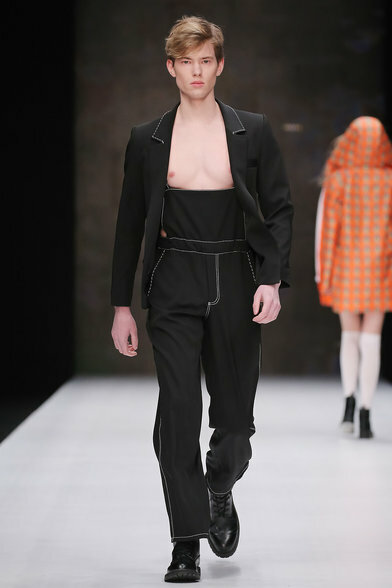 His knack for relaxed tailoring and attention to detail was put to good use with this collection inspired by the duality of his Russian born, Beijing based life. 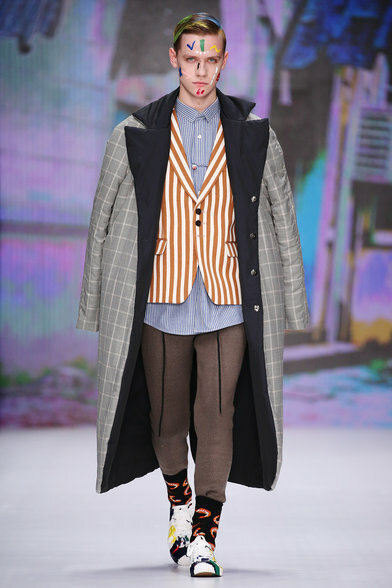 A collection of acid green trenchcoats with stripped shirts and check trousers, padded coats worn over blazers and shorts, checked boiler suits with exotic appliqués on the back gave an overall playful yet subversive impression. 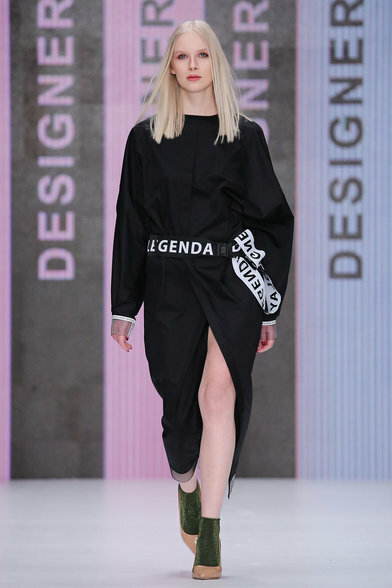 Founded in 2013 by Nikolay Legenda and Olga Kapitonova, streetwear brand N Legenda offered a journey through the Russian rave scene with bold typefaces on the accessories, puffy sleeves, quilted fabrics in coats and jackets and a fondness for oversized clothing. 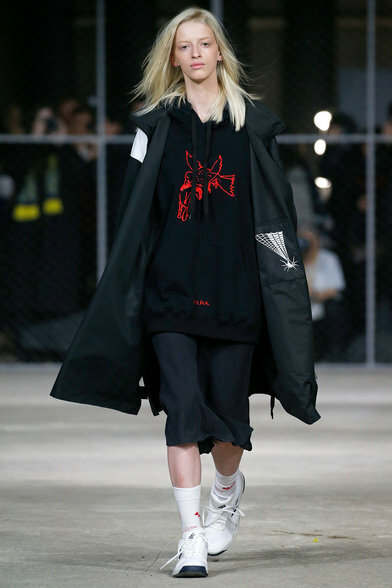 With logo heavy pieces and shimmering designs made from fabric that changed color from puce to blue under the runway lights, it’s easy to understand the brand’s popularity with the teenagers outside being shot for street style pages. 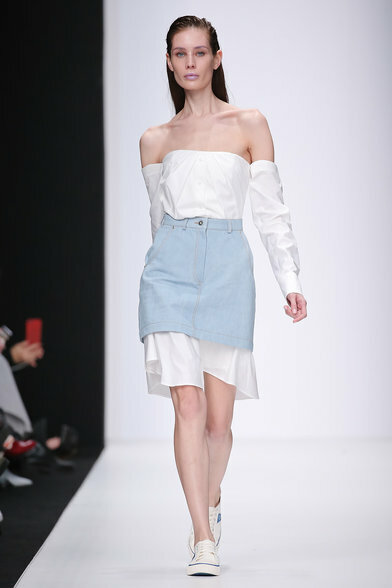 A collection of minimal and millennial-friendly pieces in pastel colours offered an easy, playful feel. 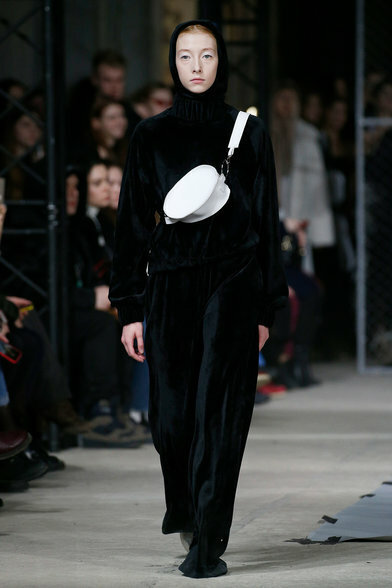 Denim bustier jumpsuits sat alongside slouchy oversized knits, candy-striped trousers and huge metallic gold shearling biker jackets which gave the collection a mix and match, youthful vibe. 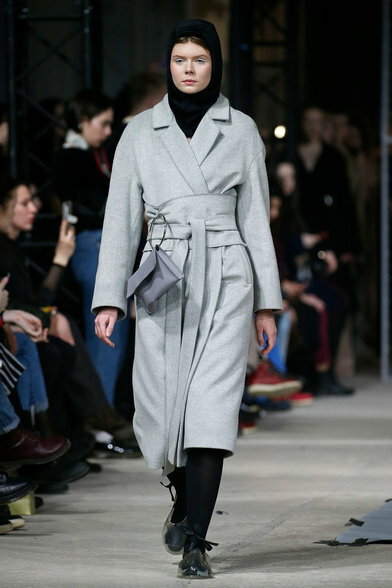 As t.A.T.u.’s “All The Things She Said” blasted out over the catwalk it was obvious this Russia duo inspired more than just the soundtrack. 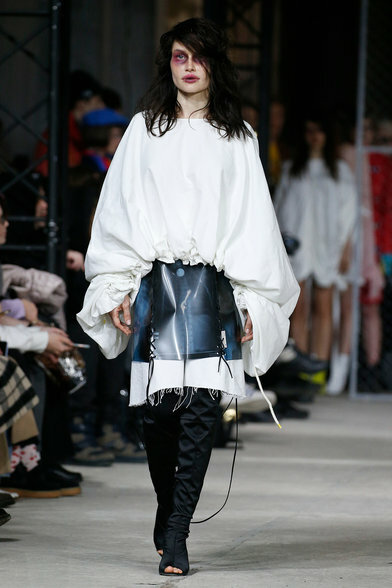 The collection featured catholic school girl inspired kilts and dresses and pieces emblazoned with images from the video. 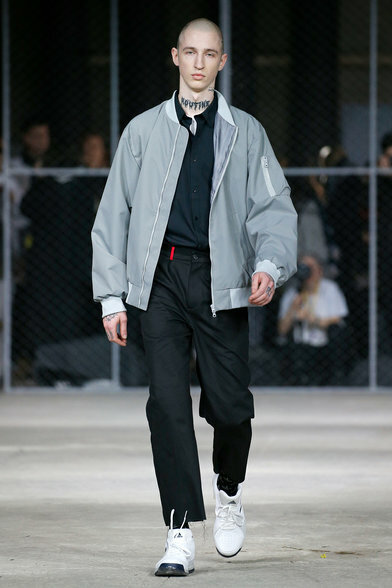 These, mixed with boilersuits, cagoules and men’s tailoring, presented a diverse collection of modern streetwear that calls to mind British designer Ashley Williams as much as Russian favourite Vetements. 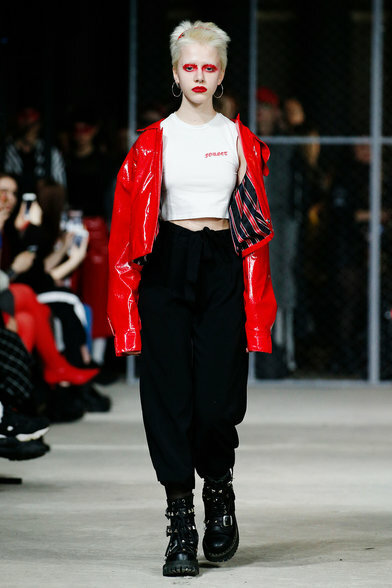 A highlight of the whole week, and offering a fresh, chic aesthetic, Otocyon differs from both the traditional glamour and the modern rave and streetwear narrative of Russian fashion. 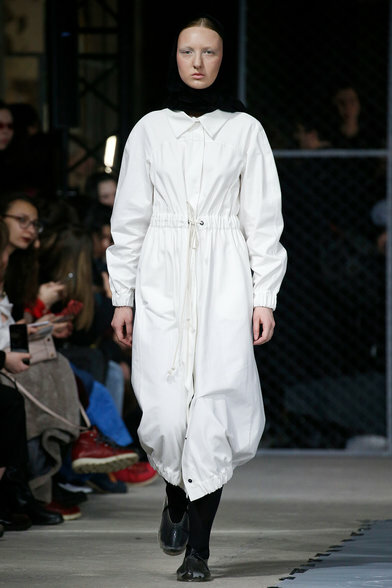 Offering clean, simple lines in natural colours (white, pink, black, beige) the collection included fluid, to-the-floor slips and belted coats that did not scream for attention but rather let the refined silhouettes and super-luxe, silk and texturised fabrics do the talking. 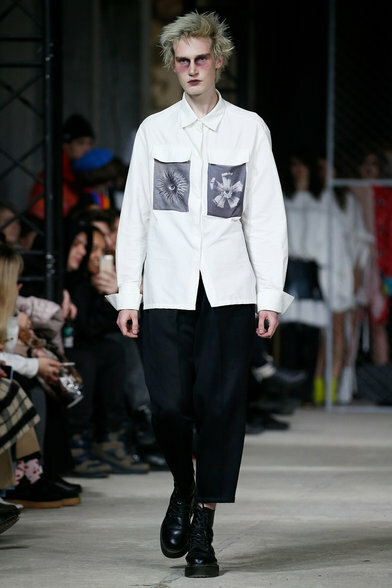 Founded by Vasily Volchok-Rusakovich in St. Petersburg in 2014, Volchok is an underground streetwear brand that has been quickly rising in the ranks on the Russian fashion scene. 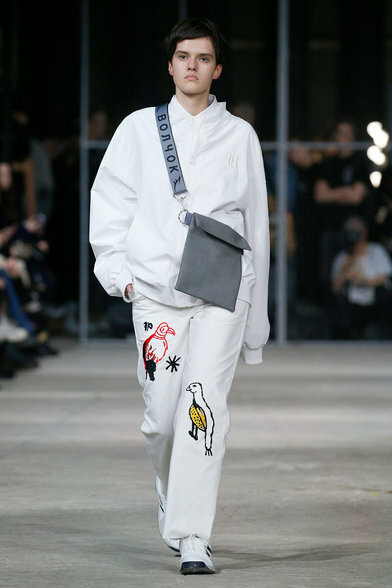 Working their classic palette of black and white, the collection showed graphic tees, track pants and lightweight hoodies embroidered with prints of trees, birds and other symbols. 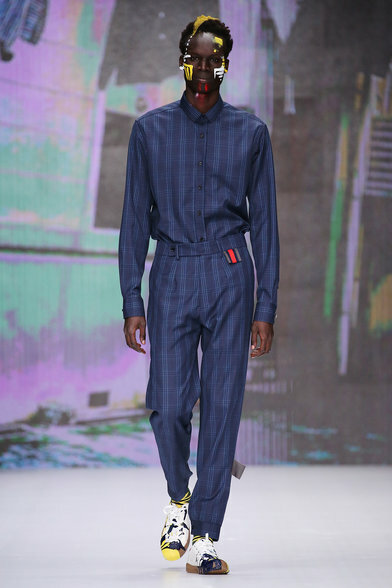 A potential rival to Gosha Rubchinskiy. 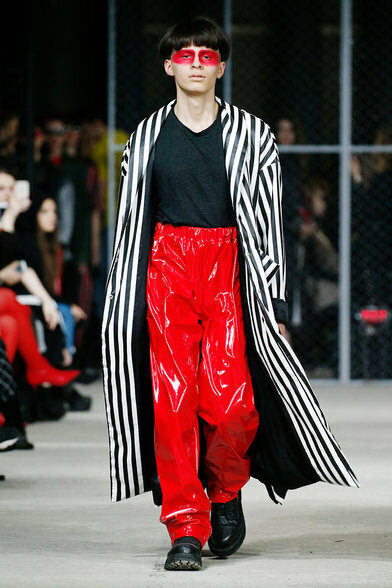 Inspired by a mix of Westwood era punk and Russian rave culture, Zhara’s models stomped down the runway in a colour palette of reds, blacks and white. 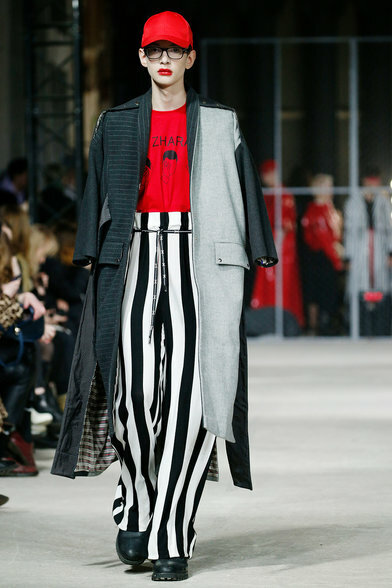 Checked and striped overcoats, red PVC jackets and trousers and high-waisted striped trousers and dresses were matched with studded biker boots to give the whole collection a somewhat brutalist feel. 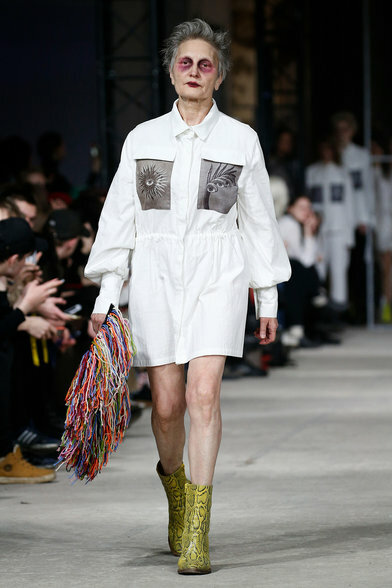 Offering up a dark and slightly twisted collection of oversized, structured and deconstructed pieces unexpectedly accessorised with broken dolls and X-ray films used as prints, Roma Uvarov presented a slightly avant-garde and unsettling collection, all of which was underpinned by the casting, styling and make-up.